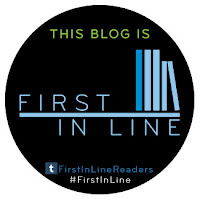 Get ready for a YA time travel adventure that will have the hours flying by! 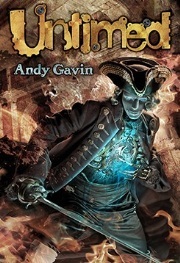 Untimed, author Andy Gavin’s latest release, is finally out! No one remembers Charlie’s name. He falls through holes in time. And a clockwork man is trying to kill him. But there’s an eighteenth century Scottish girl who can bring him back home – assuming they don’t destroy history by accidentally letting Ben Franklin get killed. Andy’s previous novel, dark fantasy The Darkening Dream, has been well-received by fans and critics alike. Publisher’s Weekly called it “gorgeously creepy, strangely humorous, and sincerely terrifying.” Untimed is an even more ambitious follow-up. It is a lavish production with a cover by acclaimed fantasy artist Cliff Nielsen and twenty-one full page interior illustrations by Dave Phillips. Andy Gavin is an unstoppable storyteller who studied for his Ph.D. at M.I.T. and founded video game developer Naughty Dog, Inc. at the age of fifteen, serving as co-president for two decades. There he created, produced, and directed over a dozen video games, including the award winning and bestselling Crash Bandicoot and Jak & Daxter franchises, selling over 40 million units worldwide. He sleeps little, reads novels and histories, watches media obsessively, travels, and of course, writes. 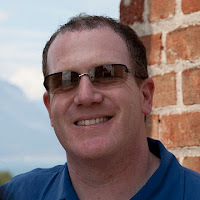 Learn more about Andy Gavin here! Get all reviewer information here! Untimed sounds like a really great read. I always love a good time travel story and this one sounds like there are some interesting twists to it. I'm looking forward to reading it.